This is an open call to all participants. Submit your ideas on how you would improve patient outcomes, increase efficiency in delivering care, and drive down the cost of care through the use of Big Data or Data Analytics. 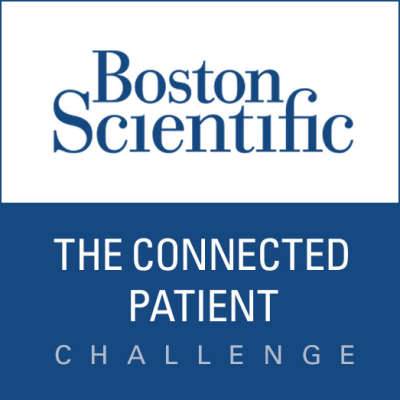 The scope for this challenge includes data collection, linking/combining cross industry data sources, analytics, machine learning, and identifying and closing data-driven knowledge gaps to build new capability in healthcare and to create new treatment paradigms. What Can You Do with Healthcare's Big Data? Can you propose an innovative use of Big Data to improve healthcare? Two free tickets to the final pitch-off and live event at Google's Cambridge Headquarters on March 9, where you will get to meet the Boston Scientific team in person.